I cant help but wonder if i am the only fan thinking, geez, if not for a couple of turnovers we'd be 15-0 with just the lowly falcons remaining on deck. but i guess we shouldn't cry over 14-2! To whom would you most like to air your grievances? 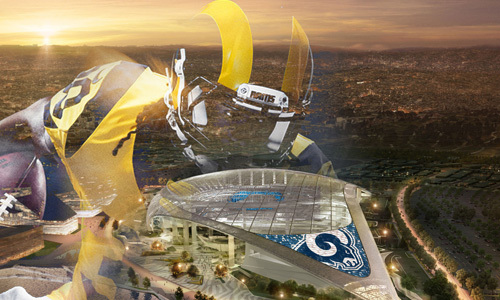 Anything and everything I can find on my PC related to the Rams!